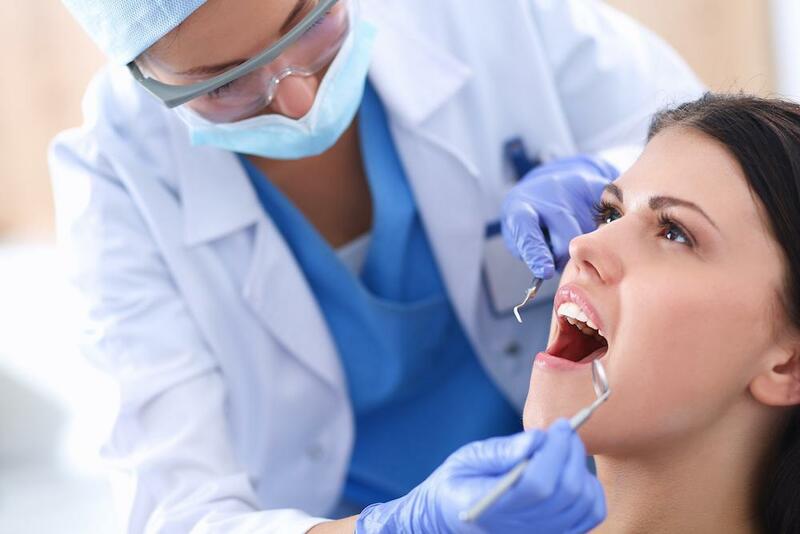 A new study published in the September edition of the Journal of Dental Research suggests a strong link between SSRIs such as Lexapro and Prozac and dental implant failure. The study, conducted by the International and American Associations for Dental Research, analyzed the failure rates of 916 dental implants in 490 patients. Failure rates among patients using SSRIs was more than double that of patients who were not, at 10.6 percent to 4.6 percent respectively. This research supports earlier findings that SSRIs can cause bone loss and slow new bone growth.  Houston cosmetic dentist Dr. Scott Young has found that dental implants offer the most reliable form of tooth replacement, but this does not mean they are right for everyone. 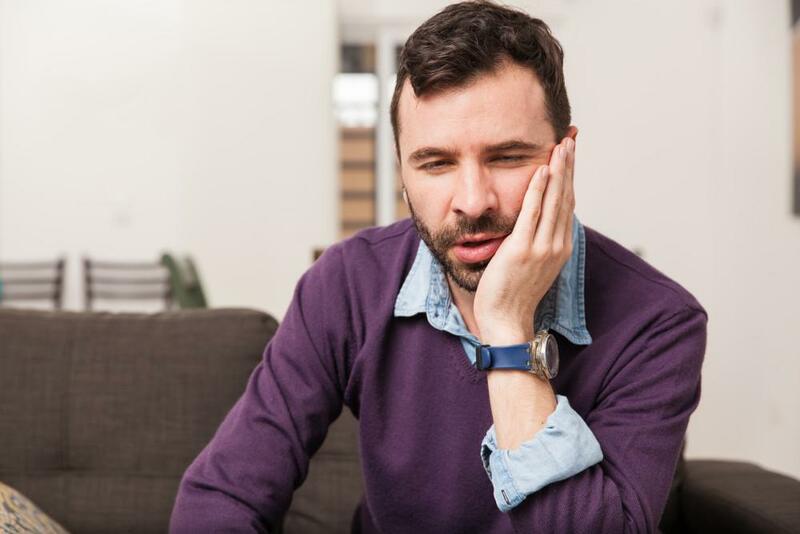 Patients who are taking SSRIs or who have certain medical conditions may not be good candidates for this procedure, though some steps can be taken to improve the likelihood of implant success in most cases. 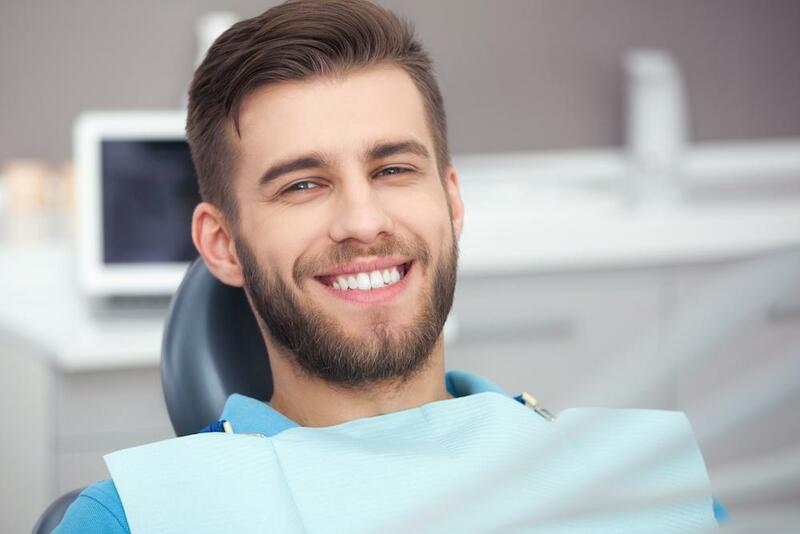 During your initial consultation with our implant dentist it can best be determined if this particular treatment is right for you. 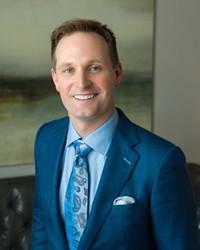 To schedule your dental implant consultation with Dr. Young, please contact Woodlands Premier Dentistry today. We serve Houston and surrounding areas of Texas from our conveniently located office in The Woodlands.